Walker was born in 1922 as Anna Myrtle Swoyer in Philadelphia, Pennsylvania, the elder of two daughters of vaudevillian Dewey Barto (né Stewart Steven Swoyer; 1896–1973) and Myrtle (née Lawler; died January 2, 1931). Walker and her father both stood 4’11” (1.50 m). Anna’s younger sister, Betty Lou (born August 17, 1930), also had a musical career. The sisters were raised “in a trunk” by their father, a vaudeville entertainer with George Mann in the comedic and acrobatic dance act, Barto and Mann. In 1937, as “Nan Barto”, Walker appeared on the NBC radio programs Coast to Coast On A Bus and Our Barn. She made her Broadway debut in 1941 in Best Foot Forward. The role provided Walker with her film debut when she signed a contract with M-G-M to make a movie version, starring Lucille Ball (filmed in 1943). In 1943, she also appeared with Mickey Rooney and Judy Garland in the second film version of Girl Crazy. Her next film, Broadway Rhythm, in which she had a featured musical number backed by Tommy Dorsey and His Orchestra, “Milkman, Keep Those Bottles Quiet”, ended Walker’s contract with Metro. Her dry comic delivery enabled her to continue acting throughout the 1940s and 1950s, originating the roles of Hildy Eszterhazy (“I Can Cook, Too!”) in On the Town (1944) and Lily Malloy in Look Ma, I’m Dancin’! (1948) on Broadway. She was nominated for a Tony Award in 1956 for her work in the musical revue Phoenix ’55, and again in 1960 for her performance in Do Re Mi, opposite Phil Silvers. Walker also starred in the short-lived Broadway musical comedy Copper and Brass in 1957, and appeared in the 1958 New York City Center production of Wonderful Town. For the early 1970s revival of A Funny Thing Happened on the Way to the Forum, she appeared again opposite Silvers, playing the character of Dominia. Because of her T.V. 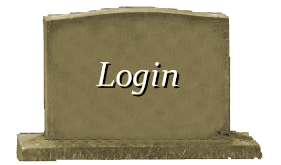 work, she was unable to transfer with the show to Broadway. Her appearances in musicals led to record releases. One release, I Hate Men (1959), with Sid Bass and his orchestra, featuring such show tunes as “I’m Gonna Wash That Man Right Outa My Hair” and “You Irritate Me So,” featured Walker on the cover humorously sticking male dolls with pins. Dozens of television guest appearances and recurring roles followed, providing her with steady work. Her career spanned five decades, and included comedies, dramas and television variety shows such as Faye Emerson’s Wonderful Town, The Garry Moore Show and The Carol Burnett Show. In the 1960-61 television season, she appeared in two episodes of NBC’s The Tab Hunter Show. In 1970, she secured a recurring role as Emily the housekeeper on the television series Family Affair, which starred Brian Keith. However, after four seasons, the ratings of Family Affair had plummeted opposite NBC’s popular The Flip Wilson Show, and the series was cancelled. The same year Walker made her first appearance playing Ida Morgenstern, the mother of Valerie Harper’s character Rhoda Morgenstern on the first season of The Mary Tyler Moore Show. The role proved to be ideal for her. The episode which introduced her character, “Support Your Local Mother”, was so well-received that it won an Emmy for Outstanding Writing Achievement in a Comedy Series for James L. Brooks and Allan Burns. Walker thereafter became an annual guest star on the show for the next three years. In 1974, when the MTM spinoff series, Rhoda premiered, Walker joined the cast. Ironically, even though Valerie Harper and Nancy Walker achieved great popularity playing Jewish characters. In real life, neither actress was Jewish. From 1971-76, she was a regular on the successful Rock Hudson detective series McMillan & Wife, playing the McMillans’ housekeeper, Mildred. During the first two years of Rhoda, Walker was not featured every week, so she was able to shuttle back and forth between the CBS sitcom and the NBC detective series. These two roles brought her seven Emmy Award nominations. 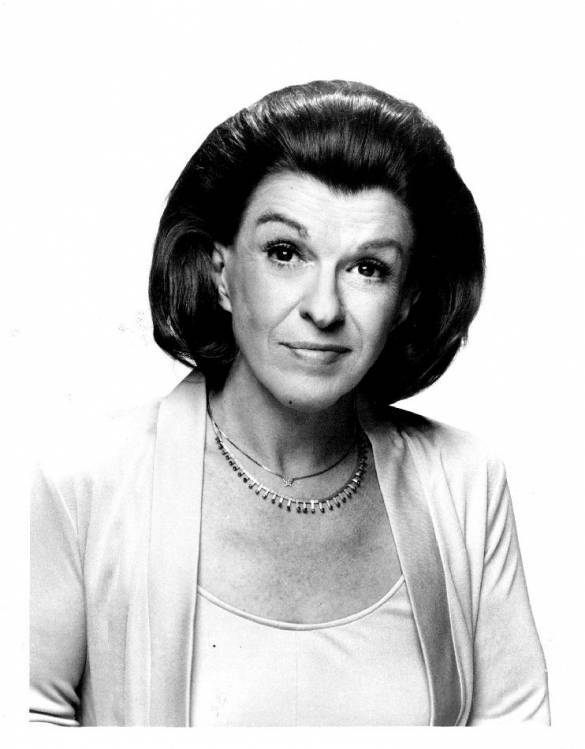 In 1976, ABC-TV offered Walker a contract to headline her own series, The Nancy Walker Show, which was produced by Norman Lear’s production company, in which she starred as Nancy Kittredge, a talent agent. Walker appeared on a second season episode of The Muppet Show. Before she filmed the first episode of the series, Walker made her only appearance on Rhoda for the 1976-77 season. In the season premiere, “The Separation”, Rhoda (Valerie Harper) and her husband Joe (David Groh) decide to separate. Rhoda tries to keep the news from her mother Ida (Walker) since Ida is about to embark on a year-long trip across America with Rhoda’s father (Harold Gould). Ida learns the truth from Rhoda prior to Ida’s departure. For her performance in this episode, Walker was nominated for an Emmy Award for Outstanding Single Performance By A Supporting Actress In A Comedy or Drama Series. 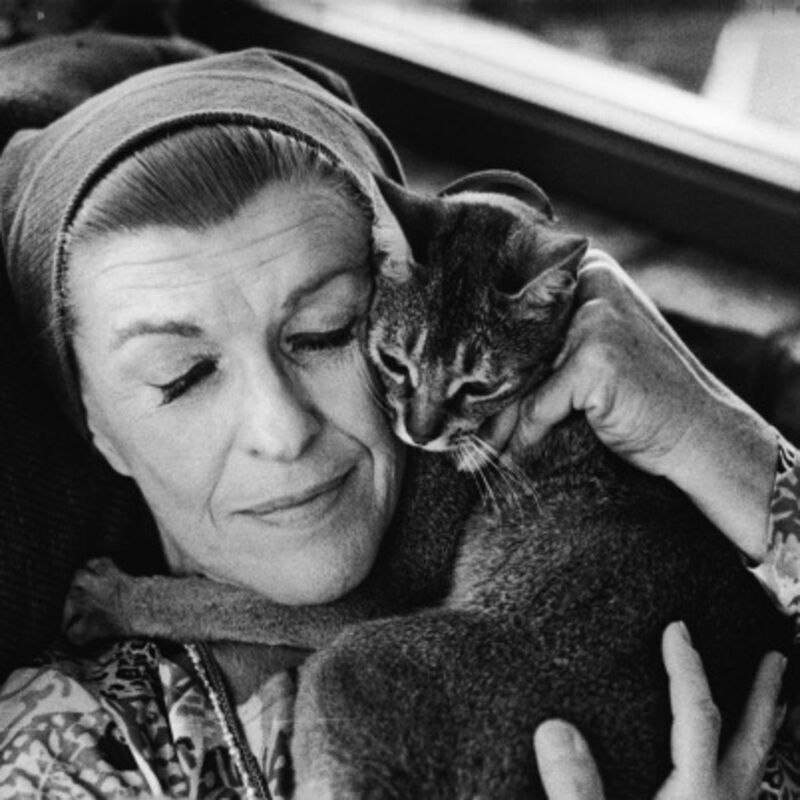 The Nancy Walker Show premiered on ABC-TV in late September 1976. It received poor reviews and low ratings and was cancelled in December 1976. 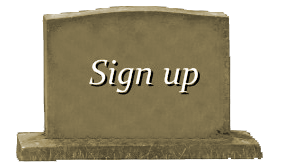 Almost immediately, Garry Marshall signed Walker for another series, Blansky’s Beauties. The main character of the series was introduced a week before the series premiere in an episode of the hit sitcom, Happy Days. The show premiered on ABC-TV in February 1977 with Walker playing Nancy Blansky, den mother to a group of Las Vegas showgirls. It also failed to find an audience and was cancelled in May 1977, giving Walker the unenviable distinction of being in two failed series in the same year. She returned to Rhoda at the beginning of the 1977–78 season (giving the show a much needed boost in the ratings, which had fallen the previous year), and remained with the series for the rest of its run. During this time, Walker began directing, including episodes of The Mary Tyler Moore Show, Rhoda, 13 Queens Boulevard, and Alice. One of Walker’s last major film roles was in the 1976 all-star comedy spoof Murder by Death. She continued to remain active in show business until her death, playing Rosie, a New Jersey diner waitress in a series of commercials for Bounty paper towels from 1970-90. She helped make the product’s slogan, “the quicker picker upper”, a common catchphrase. She credited the towel commercials with landing her the role of Ida Morgenstern. Among her final guest appearances in a television series was the recurring role of “Aunt Angela”, Sophia Petrillo’s (Estelle Getty) widowed sister, on The Golden Girls, for which she received an Emmy Award nomination. In 1990, Walker began starring on the Fox sitcom True Colors as Sara Bower, the outspoken mother of Ellen Davis Freeman (Stephanie Faracy), who moves into Ellen’s household despite having objections to her daughter’s interracial marriage. 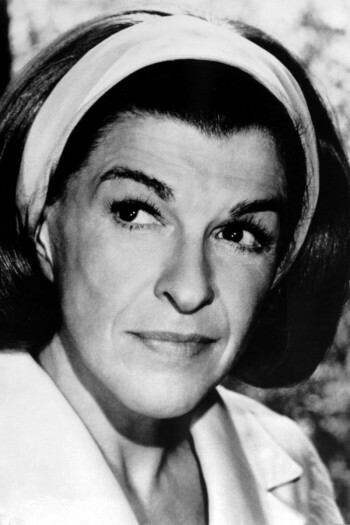 In 1990, Walker appeared as herself in the Columbo episode “Uneasy Lies the Crown”. Walker had guest starred as Rhoda’s mother Ida Morgenstern in several episodes of situation comedy series The Mary Tyler Moore Show and continued that role in its spin-off Rhoda. After establishing the character, Walker directed some episodes of both series, along with episodes of other situation comedy series. 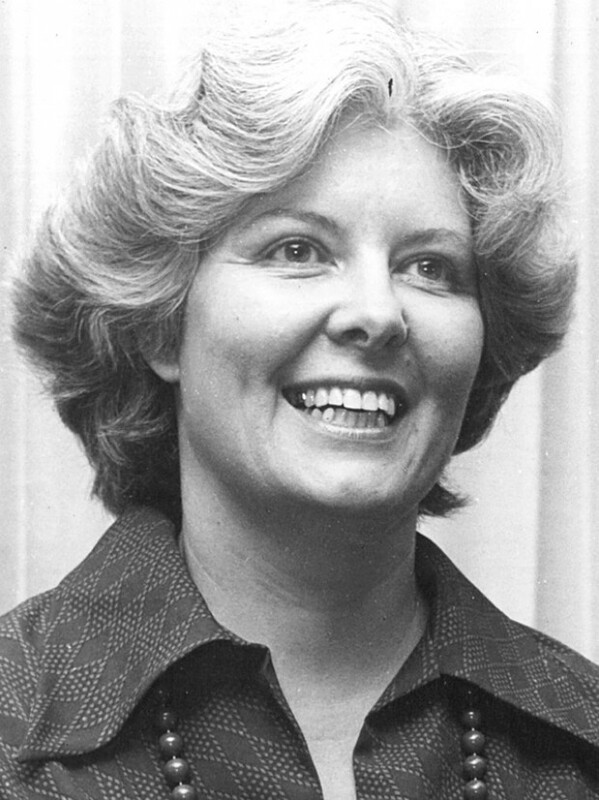 In 1980, Walker made her feature film directorial debut, directing disco group The Village People and Olympian Bruce Jenner in the pseudo-autobiographical musical Can’t Stop the Music. The film was a box office failure, and Walker’s sole feature film directorial credit. After the film she did do some stage and television directing, including three episodes of situation comedy Alice. Walker died from lung cancer in Studio City, California on March 25, 1992, aged 69. Until shortly before her death, she had continued to work on True Colors, but had only appeared in half of the second season’s episodes due to her declining health. Her ashes were scattered in the Virgin Islands.